Is Insurance More Than You Bargained For? Tip #218: More Than You Bargained For? Are you paying too much for property insurance? You may be if you are insuring the market value of your rental property, not the replacement value. 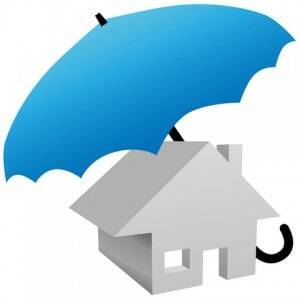 Because all the insurer is likely to cover in the event of a loss is the replacement value of the structure. The value of the land will probably remain unchanged. If a property is located in a popular area, the market value will be significantly higher than the cost to rebuild. So, why pay years of inflated premiums for insurance you’ll never use? See last week’s Landlord Quick Tip.